By buying this product you can collect up to 254 bonuspoints. MAN TGX XLX Euro 6 rigid tractor. 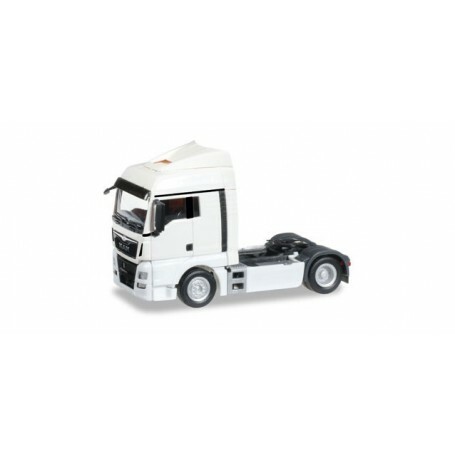 The rigid tractor range is enhanced by the frequently operated MAN TGX XLX variant fi rst released with a white cab.